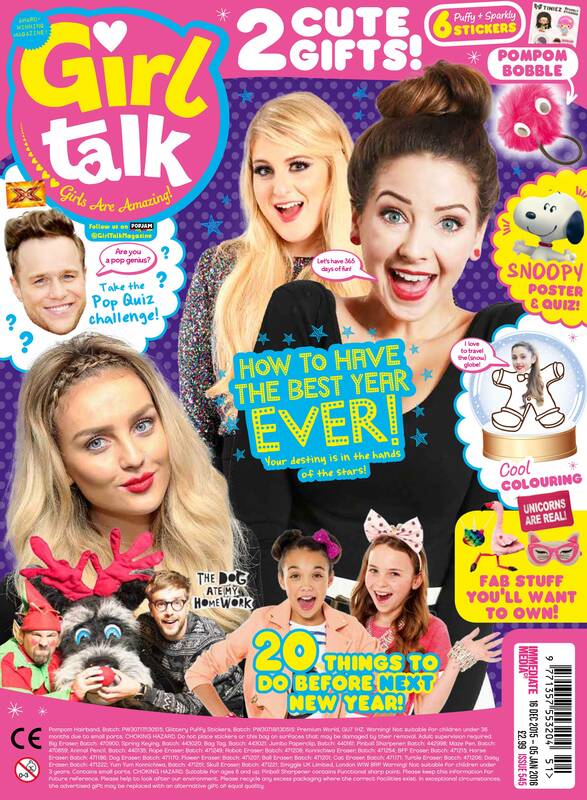 Girl Talk looks ahead to the next popstars in the making! 1. There are two brand new judges! Paloma Faith and Boy George join Ricky and Will.I.Am to find the next pop superstar! 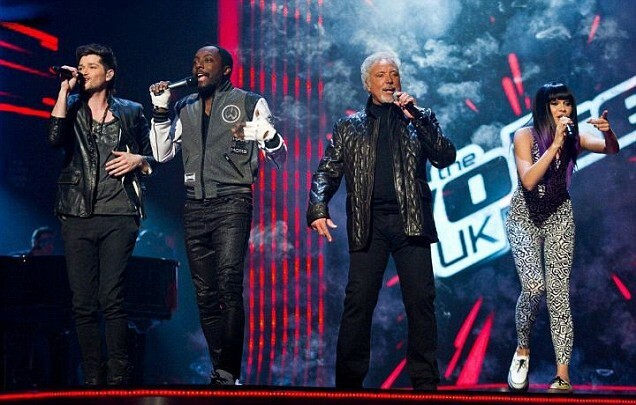 Olly Murs joins The Voice! 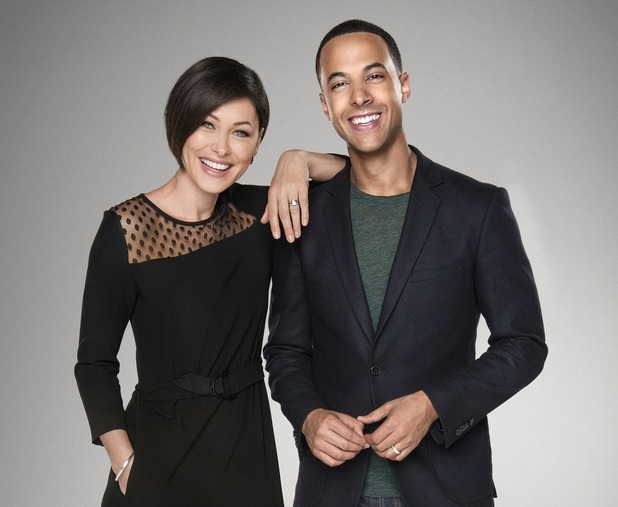 Bex chats to Oli, the man behind The Voice UK! 2. Fighting over contestants! Before the Battle Rounds even begin, the judges are begging for the best singers! 3. We LOVE Will.I.Am! His hilarious comments keep us glued to our screens! 4. 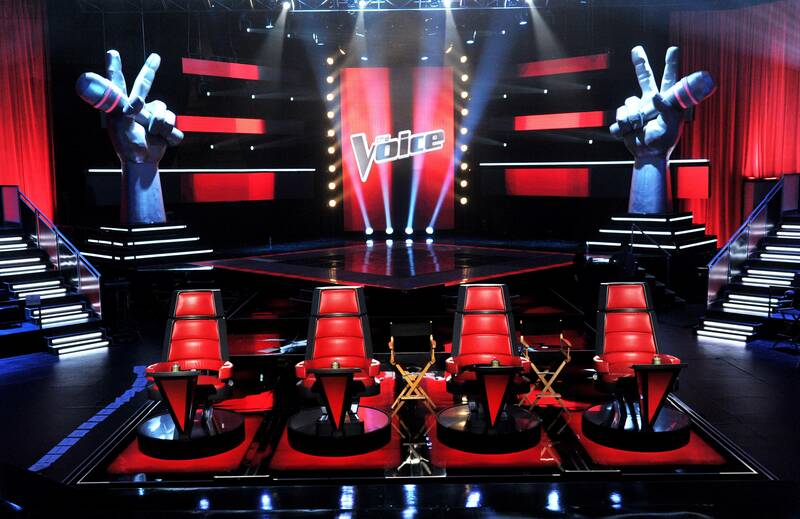 It’s all about the voice! 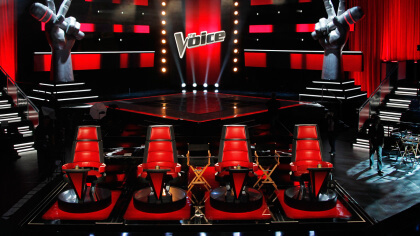 Thanks to the blind rounds, singers get noticed for their talent and not their looks. 5. The judges sing! We can’t wait to hear what musical mash-up these judges will perform at the start of the show! 6. The big chairs We’re putting up a big, red spinning chair on our Christmas wish list! 7. 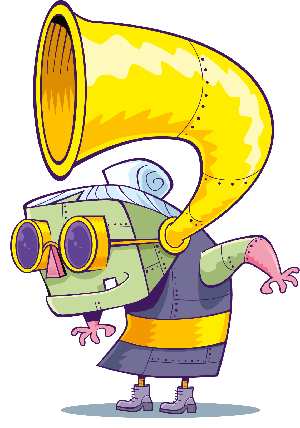 Emma & Marvin They’re back to hug grannies and provide a shoulder for sobbing mums to cry on! 8. Ricky gets starstruck! The first album Ricky bought was by Boy George. Will he swoon in his hero’s presence? 9. Backstage gossip It’s great reading about all the goss from the show. 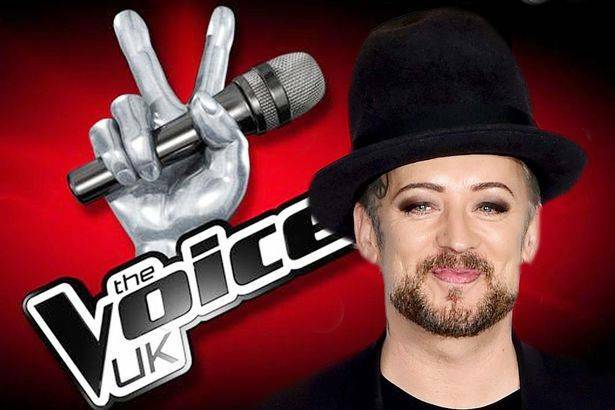 Boy George has banned cauliflowers and lemons from the set. OMG! 10. Is this the end? Rumour has it this series may be the last, so let’s not miss a minute of it! 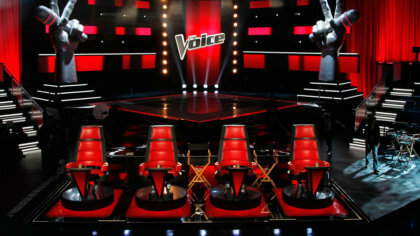 Video game of The Voice! 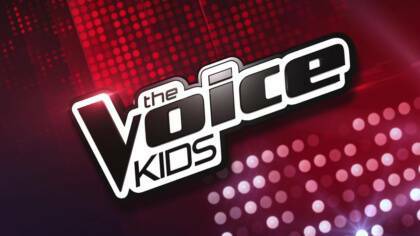 Be on The Voice Kids! 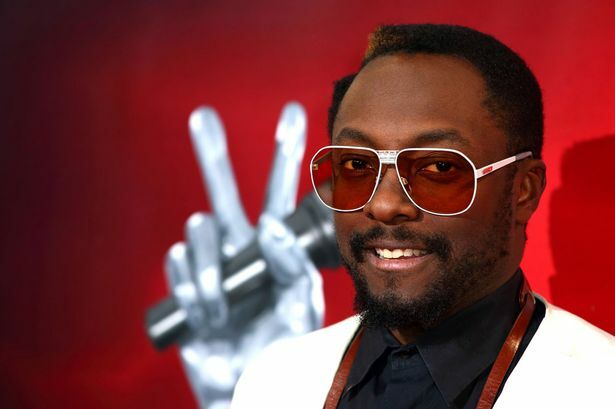 Will.I.Am is returning to The Voice UK! The A to Z of The Voice!